Many Canadians are confused about the carbon tax and how it will affect them. Here are some answers to common questions about this new tax. A carbon tax is a levy applied to fossil fuels based on how much carbon dioxide they release when burned. Coal, for example, releases more carbon pollution than natural gas to produce the same amount of energy. The federal carbon tax will raise the price of coal more than the price of natural gas. The carbon tax doesn’t apply to hydroelectricity and other energy sources that don’t release any carbon pollution. Why is the tax being applied in only four provinces? The federal and provincial governments (with the exception of Saskatchewan) previously agreed to establish a consistent Canada-wide price on carbon pollution. The agreement gave provinces flexibility to devise their own policies, as long as they covered the same sources at the same carbon price. If they didn’t, the federal government would step in. 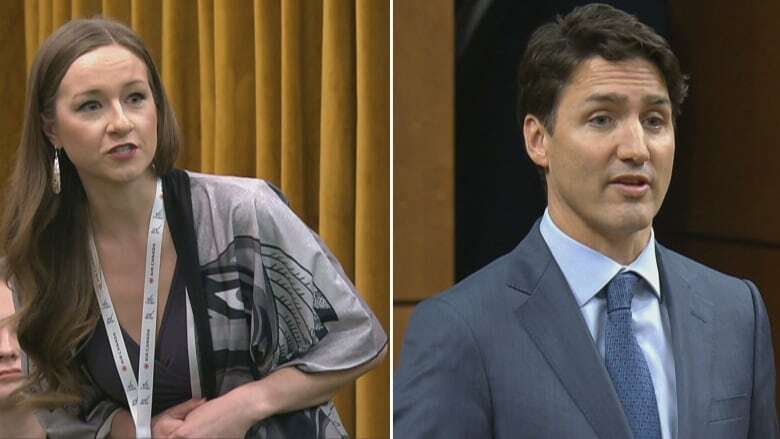 A Mi’kmaw woman from Nova Scotia criticized Prime Minister Justin Trudeau and his government’s handling of a controversial natural gas project at an event Wednesday on Parliament Hill. Alton Gas plans to store natural gas in underground caverns located north of Halifax at Fort Ellis. The company plans to pump water from the Shubenacadie River to an underground site 12 kilometres away, where it will be used to flush out salt deposits and create up to 15 caverns. The leftover brine solution would then be pumped back into the river over two or three years. 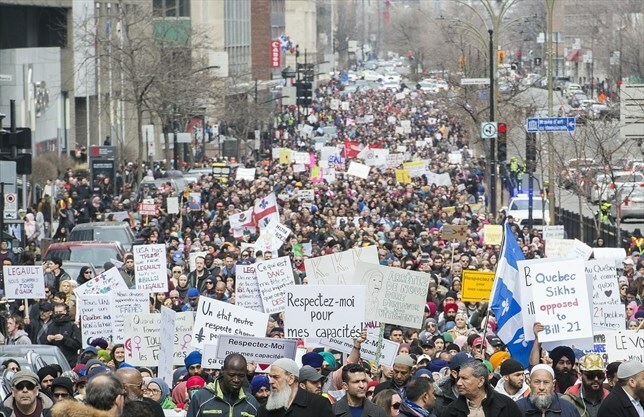 “I’m here to condemn the behaviour of the Canadian government, who continues to oppress our people and to oppress our grandmothers who are on the [Shubenacadie] River, living according to our traditional ways of life as Mi’kmaw people,” said Hannah Martin, who is originally from Tatamagouche, N.S., and a member of Millbrook First Nation. 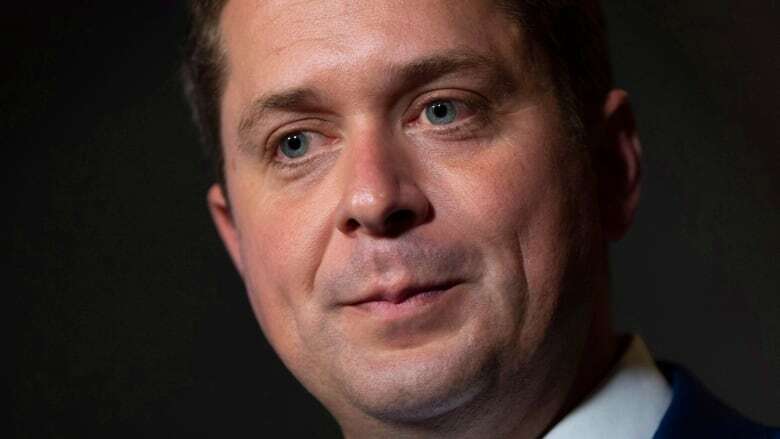 Since the writ has dropped, I have been slow to write about what has become a clear and malignant “bozo eruption” problem within the United Conservative Party. Other media outlets and columnists are already offering reporting and insight into the numerous examples of UCP candidates who have publicly offered dodgy, racist, or homophobic comments in various fora. UCP leader Jason Kenney appears to have promptly dropped every problematic candidate and nominee to date. 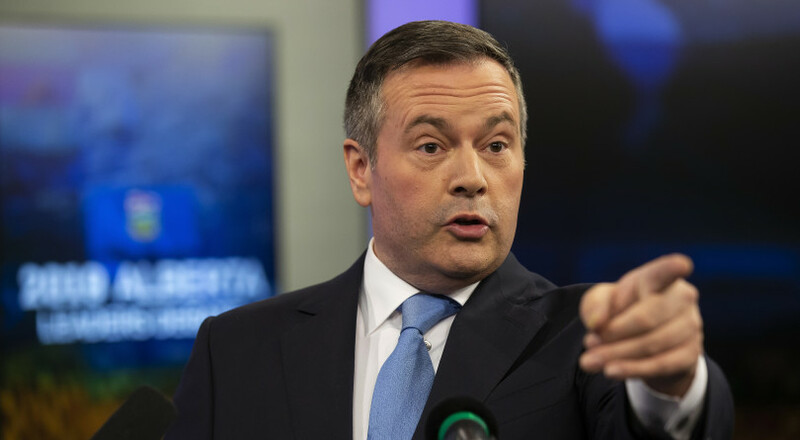 But Jason Kenney’s disastrous interview with radio talk show host Charles Adler on Wednesday night was uncomfortable, and even disturbing to listen to. It warrants dissection. 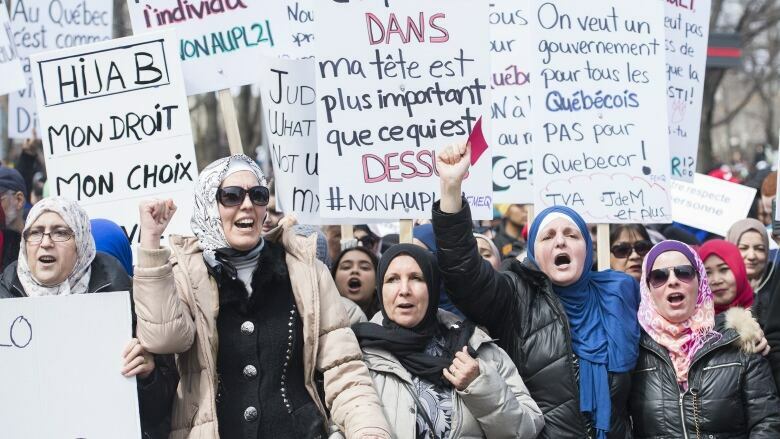 Author gaianicityPosted on April 8, 2019 April 8, 2019 Tags Jason Kenney, Mark Smith, racism, religious intolerance, sexismLeave a comment on Are we really okay with Jason Kenney? 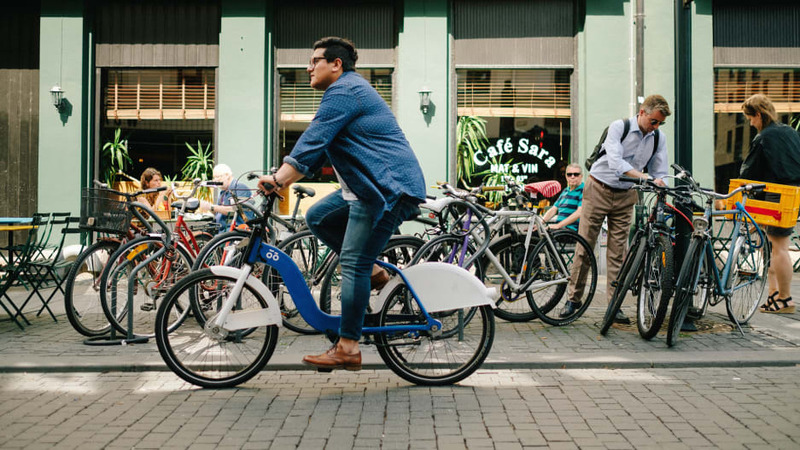 Author gaianicityPosted on April 8, 2019 Tags bike lanes, car-free Oslo, cleaner air, disabled parking, e-charging stations, electric bike grants, fast transportation, full ban on cars, parking garagesLeave a comment on What happened when Oslo decided to make its downtown basically car-free?